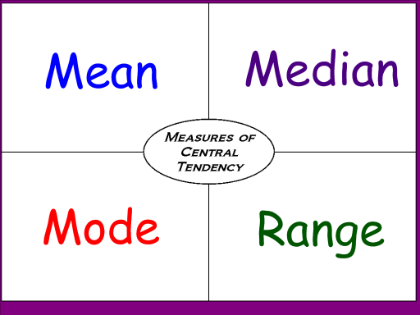 An average is frequently referred to as a measure of central tendency or central value. This is a single value which is considered the most representative or typical value for a given set of data. It is the value around which data in the set tend to cluster. Selection of a measure of central tendency largely depends on the nature of data.